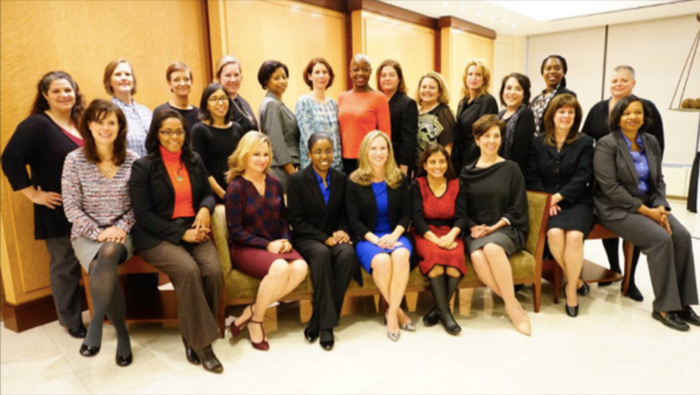 The coaches featured on Top Lawyer Coaches are actively coaching women and minority lawyers through the OnRamp Fellowship, the largest global re-entry program for women lawyers returning to the profession. By highlighting them on this website, we want the world to know about their expertise so they can provide career advancement coaching to others who will benefit. We also want to sincerely thank these amazing coaches for their hard work and efforts to support and advance diversity in the law. Top Lawyer Coaches is powered by Diversity Lab. The Lab tests and implements innovative ways to close the gender gap and boost diversity in the leadership ranks of law firms and legal departments through data, design thinking, technology, and behavioral science. more, visit our website or browse open positions. Diversity Lab tests and implements ways to close the gender gap through data, innovation and science. 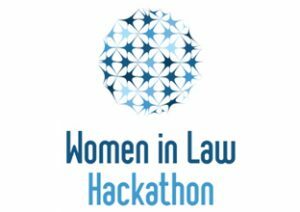 We launched the Women in Law Hackathon series, one of most innovative and solution-oriented events ever launched with the purpose of advancing and retaining women in the legal profession. Partners from 54 law firms devised innovative solutions aimed at boosting the advancement of experienced women lawyers and pitched their ideas to a panel of distinguished judges at Stanford Law School in 2016. The top three winning teams granted the prize money donated by Bloomberg Law to non-profit organizations that advance women in the legal profession and beyond. As a next step, Diversity Lab organized the Hackathon Alliance with the 36 law firms that want to implement the ideas generated through the Hackathon. We will host our next Hackathon, focusing on diversity in legal departments and law firms, at Harvard Law School in 2018. For more details on all of the projects underway at Diversity Lab, please visit our website at www.DiversityLab.com.